October is Sudden Cardiac Arrest Awareness (SCA) month. 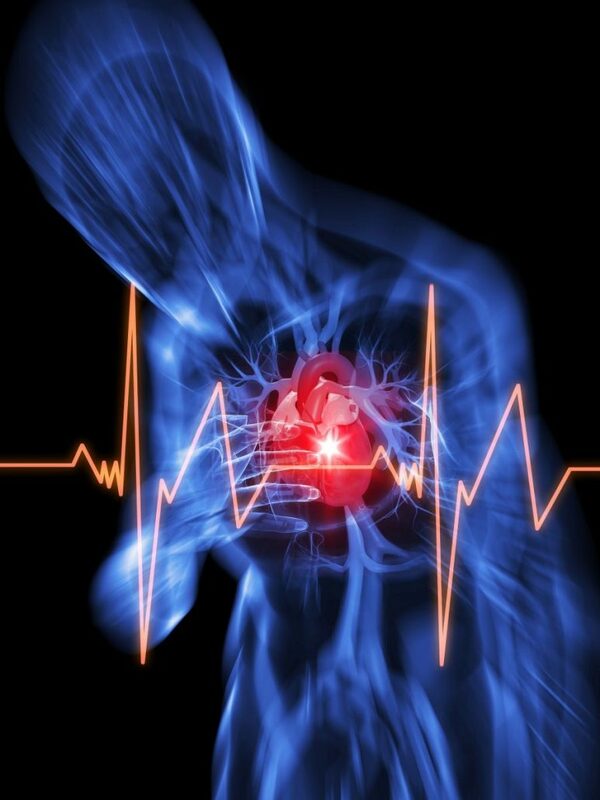 SCA happens when the heart stops beating without warning, which can occur in nearly an instant. If an individual does not restore the victim’s heart beat quickly, death happens within minutes. This diagnosis differs from a heart attack, so we’ve compiled a list of symptoms one should look out for to help recognize this misconstrued bodily reaction. Pain or pressure in the center of the chest that lasts a few minutes or that goes away, but returns. As opposed to a heart attack, your electrical system becomes affected during an SCA. Your heart refuses to beat and no blood pumps through your body. It’s like when you lose electricity in your home. You need to wait for people to turn it back on, but this time it’s through an electrical shock to your system. 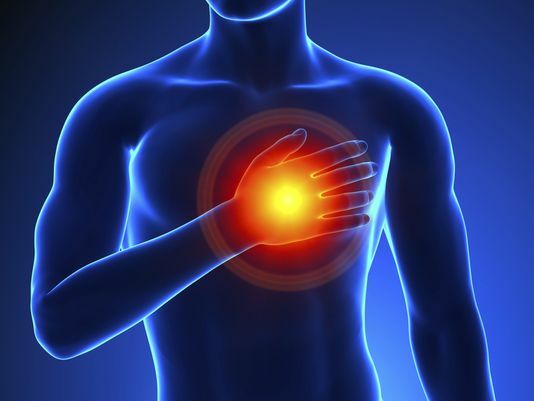 The scary thing about SCA is that it can occur without warning or prior heart disease issues. It can be brought upon though by electrical shock, illegal drugs, or trauma at a specific time during the heart cycle. On the other hand, a heart attack has a prior history. If you have had a heart attack, or also known as a myocardial infarction (MI), it causes an ill effect on your heart’s plumbing. The blood vessel gets blocked up and causes a block that effects your bloodstream and as a result, affecting the heart muscle to the point that it dies. If you’ve ever seen a plumbing line back up, you get the idea. The heart, as a result, needs drug therapy or surgery to have blood flow go through the body’s system. You can attempt to prevent heart attacks and sudden cardiac arrests by staying physically active, eating a nutritious and balanced diet, and no smoke, while also drinking in moderation. If someone you know has a high risk of SCA, please consider taking CPR classes or buying an automated external defibrillator (AED) that you can use at home. Make sure to ask your doctor about the AED first because it’s expensive and health insurance may or may not cover it.